Zombies have been on the brain lately, and not even Starbucks is a ‘safe zone’ from the walking dead! It has just been reported that the Zombie Frappuccino is invading Starbucks stores in Canada and the U.S. today (October 26) and will survive through Halloween (October 31), or while supplies last. 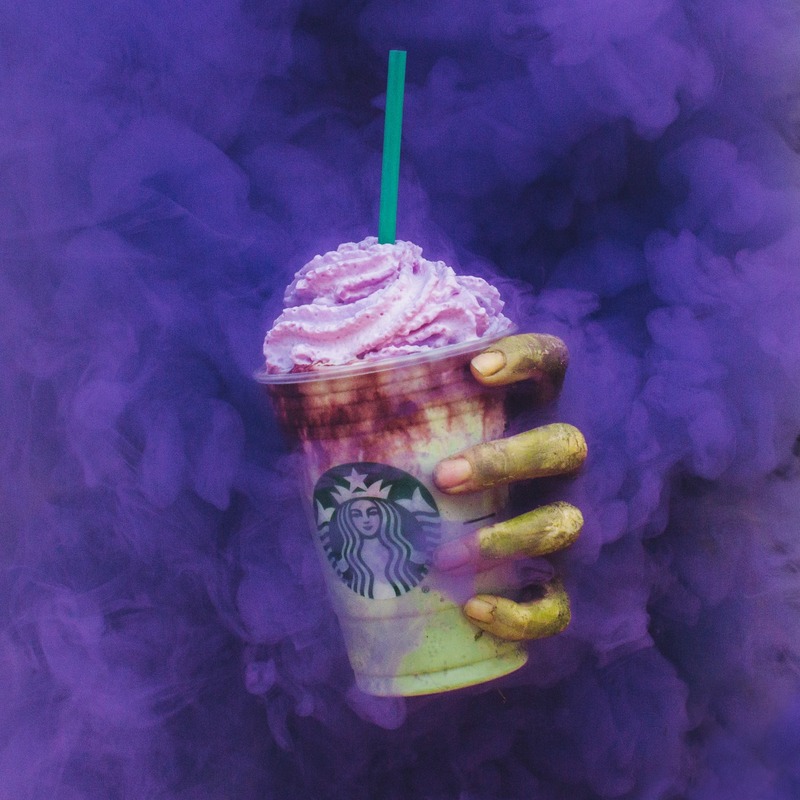 The Zombie Frappuccino blended beverage has a ghastly green body made with Frappuccino Crème infused with flavours of tart apple and caramel and topped with a red mocha drizzle and pink whipped cream “brains”.